Our software allows you to offer your customers exactly what they’re looking for- by letting them choose the design themselves, and see how it will look like on their fingers! In just three easy steps, your customers can choose their preferred settings and diamonds, then preview what the finished piece will look like. What’s more, using their phone camera they will be able to virtually try-on the ring. Whether it’s in-store or online, our service allows you to really stand out from the crowd. 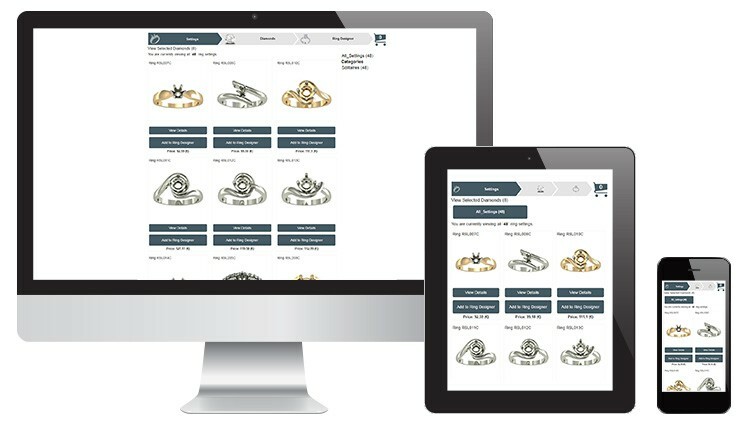 Ring designer is a perfect fit both for e-commerce, and physical stores. Digital showroom inside your website or store. Multi Language and Multi Currency support. Built by professionals together with industry leaders. Works with your diamond and jewelry or external stocks. Fully responsive – will always look good on any screen size. 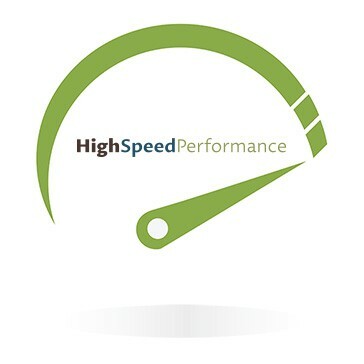 High speed performance – works fast without delays. Fully customized – design and graphics adaptations by click. Easy to use and integrate in any website. Hundreds of features in one product – to best fit your business. Hand demonstration feature is now available in ver 11. In order to improve the customer experience and get higher conversions! No more waiting time. Allow your users to design and buy fast. Easy to use and understand buying experience. One click management – no technical skills required.